RTE Staff are set to be informed of internal restructuring at the state broadcaster on Thursday afternoon. RTÉ is set to announce that it will be seeking 300 job cuts on Thursday in an effort to cut costs after reporting a €20 million deficit in 2016. 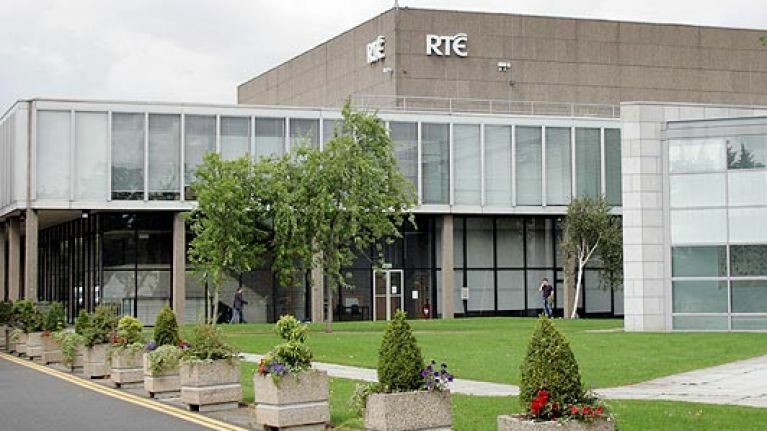 According to the RTÉ website, the state broadcaster will seek the job cuts through redundancy and early retirement and will announce details of the voluntary exit programme on Thursday afternoon. Staff with more than ten years’ service will be offered four weeks of pay per year of service, as well as the statutory entitlement of two weeks' pay per year, capped at two years' salary under the redundancy scheme. Staff with less than ten years’ service will be offered two weeks' pay per year in addition to the statutory entitlement. RTÉ employees will be briefed on forthcoming internal restructuring changes at a staff meeting on Thursday afternoon. RTÉ recently announced details of 60 new shows coming to RTÉ One and RTÉ2 this coming season.